September 16th through 18th marks the annual Bones Society of Florida (BSOF) Conference at East Palm Beach Resort and Spa. Guests can find HIS at booth 45 within the conference all weekend long. Stop by our booth to learn more about the services HIS provides and discuss how we can help your specific orthopedic practice. 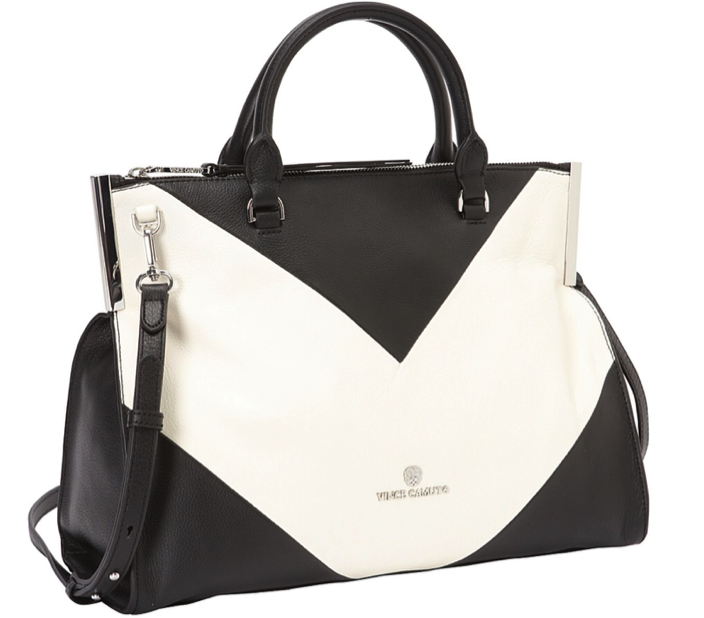 As an added bonus, our table will also be giving away a gorgeous Vincent Camuto handbag. HIS is proud to serve orthopedic practices with our highly effective revenue cycle management and practice management services. Our goal is to help orthopedic practices become more profitable, efficient and streamlined to promise a more stable future. At the BSOF Annual Conference, the specialists from HIS will be happy to speak with you about how we can complement your orthopedic practice. conference is a celebration of the work practiced by orthopedics throughout the year. The agenda is full of stimulating educational programs - so we are all in for an exciting weekend. Not able to attend the BCOF Annual Conference? No worries. Contact the professionals at HIS through our contact form and we will be in touch soon. We look forward to discussing the needs of your practice and the possibility of partnering. Otherwise, we hope to see you this weekend.